Multi-Motion Actuator | Pneumatic, Hydraulic | 1000-8000 | PHD, Inc.
Series 1000-8000 Hydraulic & Pneumatic Multi-Motion Actuators feature linear and rotary motion from the same output shaft. 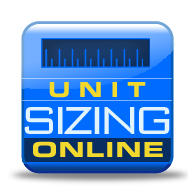 Units may include single or double racks for increased torque on the rotary motion. Heavy duty spline bar transmits independent rotary and linear motion. 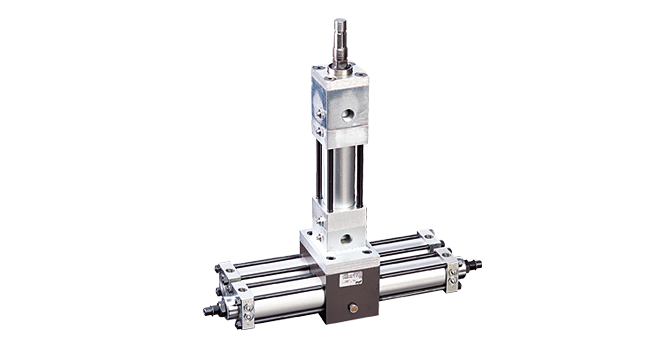 Series 1000-8000 Multi-Motion Actuators are ideal for part transfer, positioning, and orientation. Pneumatically or hydraulically powered, four bore sizes available, wide range of options.